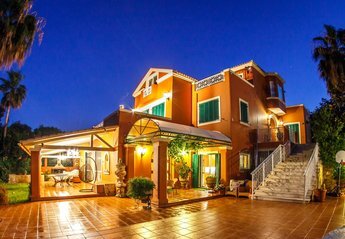 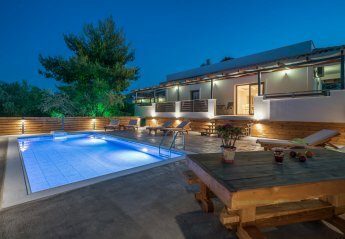 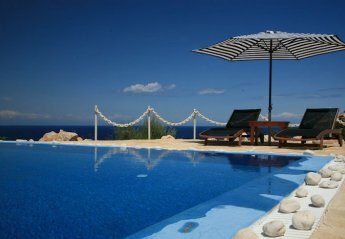 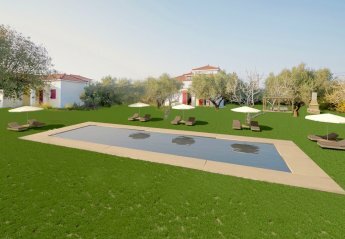 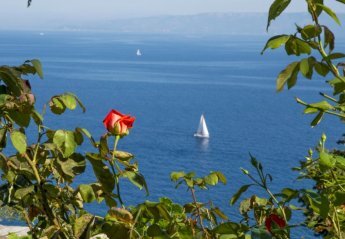 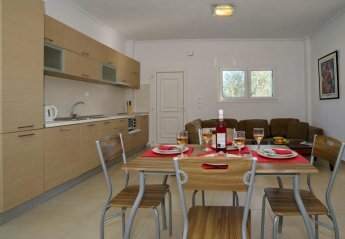 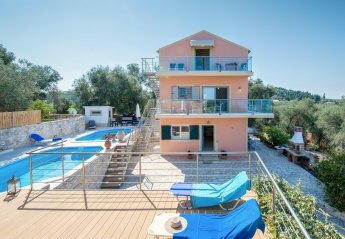 Found 22 holiday rentals in Ionian Islands. 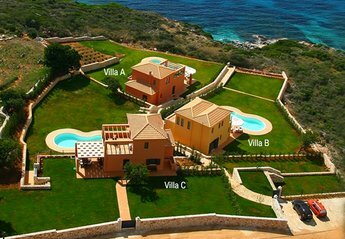 Chloe-Deluxe 4 bedroom Villa with Private Pool is part of Natura Verde Villas.The villa can accommodate comfortably up to 8+5 guests and is ideal for big parties,groups and extended families. 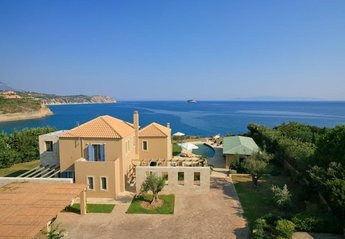 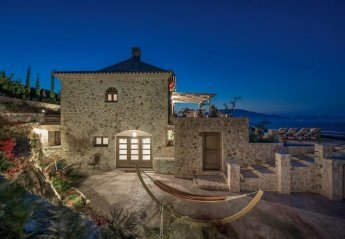 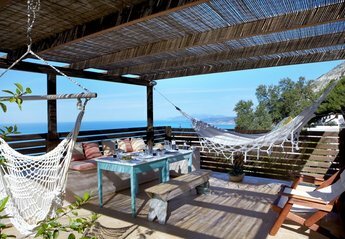 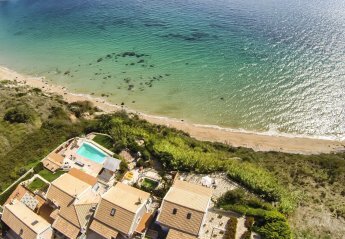 We found 22 holiday rentals in Ionian Islands.